Mission Statement : CSTIC aims to provide a platform for promoting and conducting original front-line research, organizing and administering even better-quality professional and training services when needed, and for greater regional and international collaboration and cooperation. For accommodation, conference participants must make their own hotel reservations. You may find the following suggestions useful, but there are of course many other options. 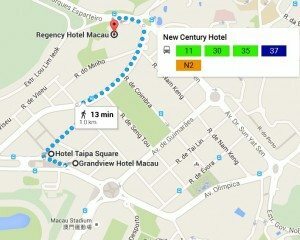 Address: 2 Estrada Almirante Marques Esparterio, Taipa / Cotai, Macau For transportation from hotel to conference venue, we will provide pick-up service in either Grandview or Taipa Square Hotel since these two hotels are close to each other. 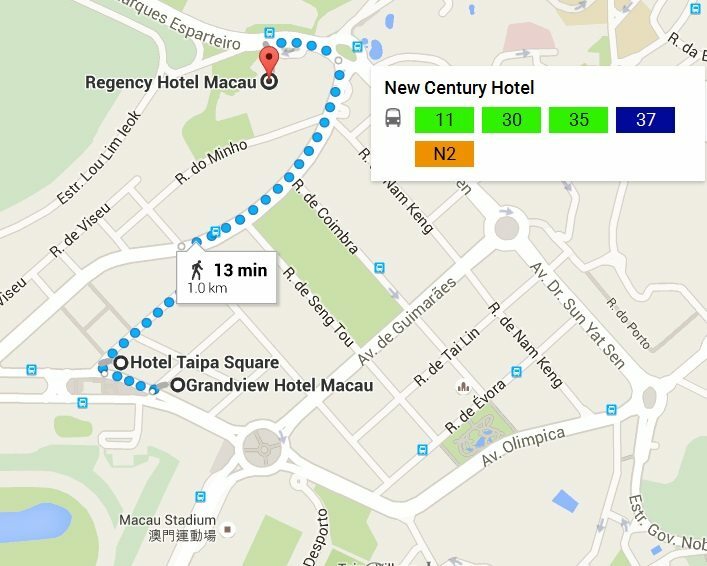 If you opt for Regency Hotel, you may walk to the nearby bus stop and take 72 to the University. After the arrival to Macau, free shuttle bus is available every 30 minutes to Grandview, starting from 08:45 to 23:30.